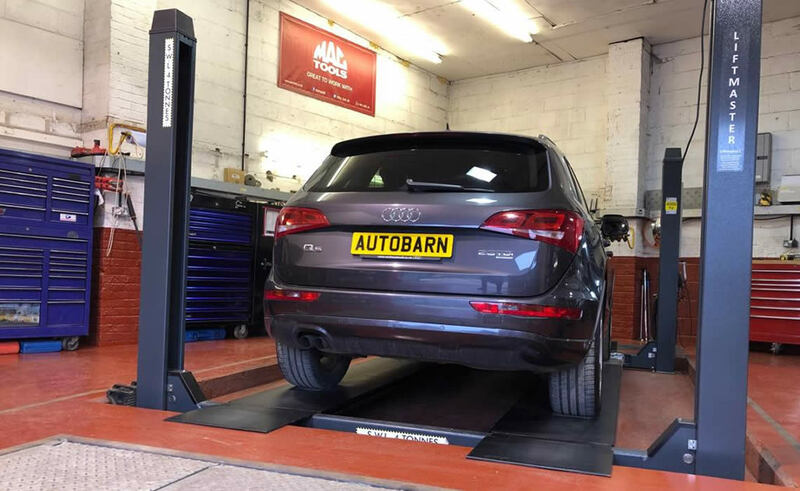 Following an MOT test on your car we will phone you with details of any problems, we can usually give a price over the phone to carry out the necessary repairs if required. In the event of an MOT failure, the MOT re-test will be completed free of charge as long as both the repair and re-test are carried out within 14 days of the original MOT. We have the latest computer equipment that gives us the service schedules that the manufacturers use when servicing cars we also have all the necessary equipment to turn out service warning lights (where applicable). Price Match will be offered if a quote to match comes from either a Specialist garage or main dealership within a 20 mile radius of Autobarn. Same quality of parts used by Autobarn. You can book your MOT test with us for £48 and we price match recommended MOT repairs within 20 miles.